Looking for a perfect apparel in order to glow? Your wait is over! Live like a celebrity gleam like a star. The above masterpiece is an inspirational outfit of versatile king Jamie Bell which he was wearing in the SI-FI movie Jumper. 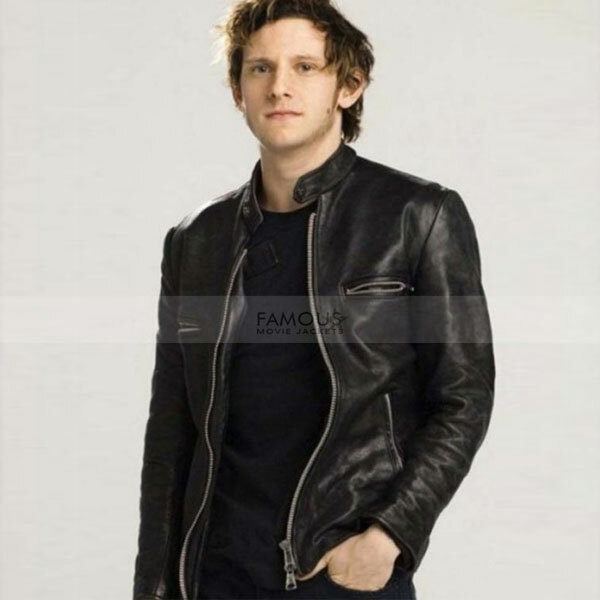 Jamie spotted extraordinary wearing this Griffin leather jacket depicting the role as Griffin. 100% pure leather material is used to recreate this article. Lustrous black color promises to enhance shine in your persona. Having stylish features snap tab round collar and zippered pockets the jacket is all okay to uplift your class. Front YKK branded zip closure and zipper cuffs are an additional charm. After getting it once you don’t need to buy any other outfit for many years. As the jacket is durable and at the same time classy. 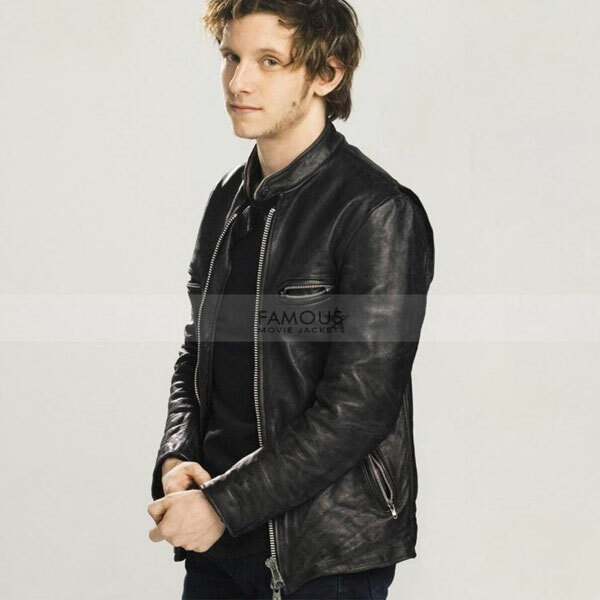 Get this Jumper Jamie Bell Jacket today at best budget.